Our consultants work in the market place coaching the ”doers” and supervisors on HOW the work should be done. At the same time, we are ambassadors for the management to help you analyze the situation, implement the improvements and establish operational discipline. 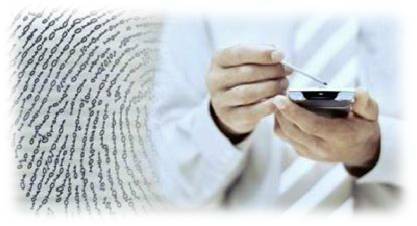 Use of Web applications, PDAs, RFID, Voice Portals, etc. for projects monitoring and report generation in any depth of analysis required. TALANTON can develop and use Evolving – Dynamic Information Systems that ensure a sustained performance depending on the needs or requirements and the continuous changes of market demands. Copyright © 2012 Talanton Business Consulting & Marketing Services - All rights reserved.